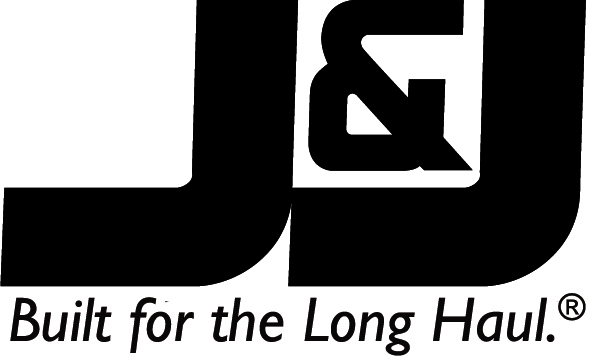 At J&J Truck Bodies & Trailers™, there is no compromising on quality. Each truck body and trailer is made with top grade materials and expert workmanship. Built to last and built for the long haul.